September 21, 2018 | Is White Rock Canada’s Flint, Michigan? 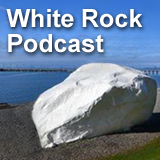 Interviews focusing on White Rock, BC, Canada. Hosted by veteran investigative reporter Jim Goddard. 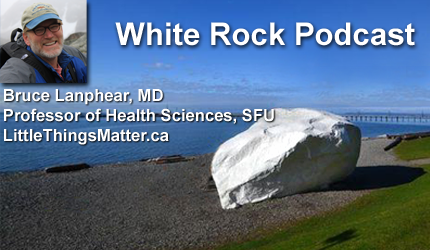 Bruce Lanphear – How Lead and Arsenic Contaminate White Rock Drinking Water.